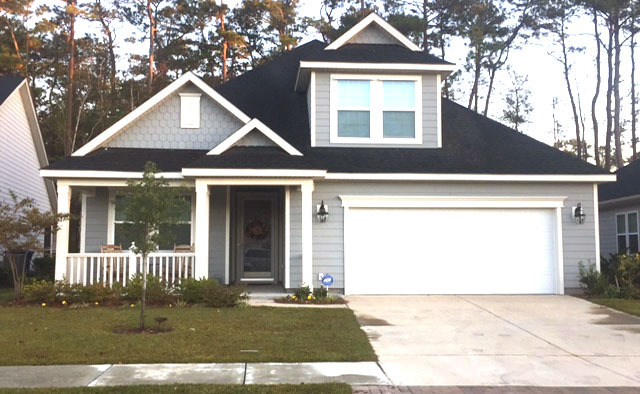 One of the most popular of Market Common's communities, Emmen's Preserve continues to grow. Lennar's newest addition is a neighborhood called Monarch, with 88 homes with 3, 4, and 5 bedrooms, ranging from 1894 to 3555 square feet in size. 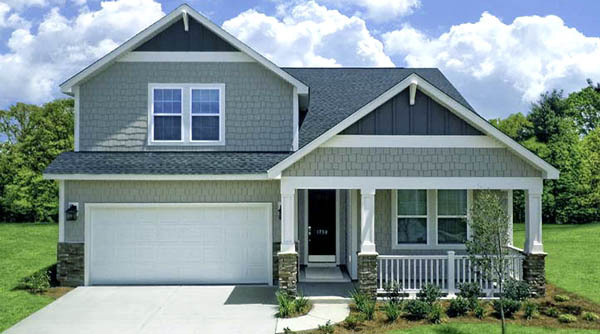 Two groups of home styles will be built in Monarch, The Coastal, and Arbor Collections. Lennar Homes feature their famous "Everything's Included" line, with many luxury features included in the base price. With the Coastal collection homes being the largest and having the most extras, much of Monarch will be elegant large homes with sizeable lots. These homes also offer "mother-in-law suites", and range in price from about $300,000 to $325,000. The smaller Arbor Collection homes are smaller and less expensive - 3 to 4 bedrooms starting in the middle $200,000's. 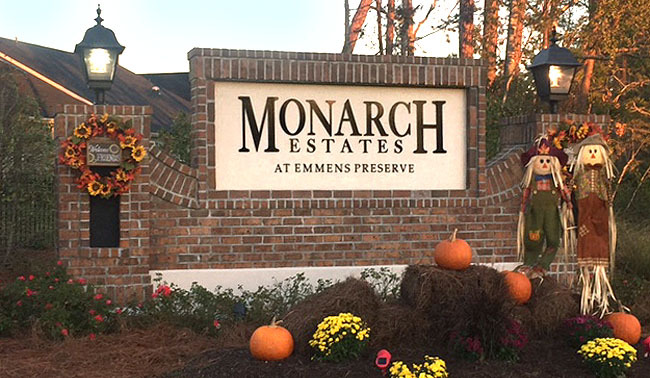 All the neighborhoods enjoy the extravagant amenities of Emmens Preserve, which include an amazing huge pool, exercise room, a lake, and a park with an amphitheater, bocce ball court, putting greens for golfers, and outdoor entertainment and kitchen facilities. 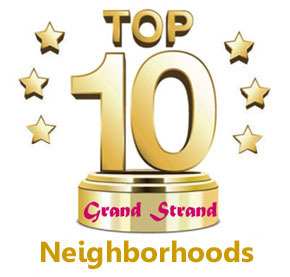 If you're interested in some of the most popular homes in the most popular district that the Grand Strand has to offer, consider the homes at Monarch in Emmens Preserve. Call us for a tour and more information.